Cannabis is and will continue to impact EVERY consumer industry and is rapidly evolving—how does it impact beverage alcohol, and where will it go from here? 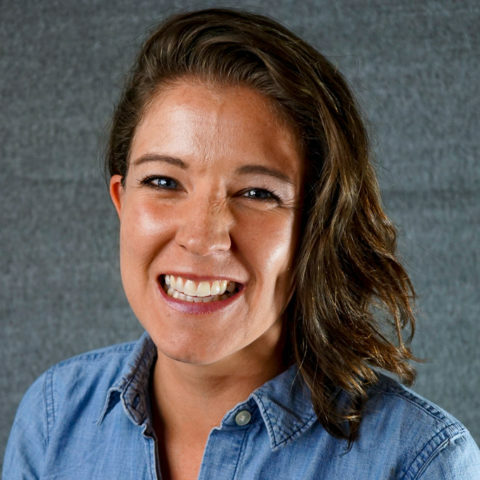 Jessica Lukas, VP of Consumer Insights at BDS Analytics will provide a data-rich perspective on this topic and insight into who the cannabis consumer (and non-consumer) is and what overlap exists with regard to alcohol, specifically spirits. Jessica will discuss the current state of the cannabis market, including the changing face of the new user. She will also present where the cannabis market is headed in the near-term, where it is likely to go in the long-term, and the opportunities and threats this presents. The conversation isn’t just about THC; CBD and other cannabinoids are taking off, too! A robust social media strategy is critical for every successful operation. Join Suzanne Henrickson, founder of the Crafty Cask, for distiller-specific social media tips and best practices. 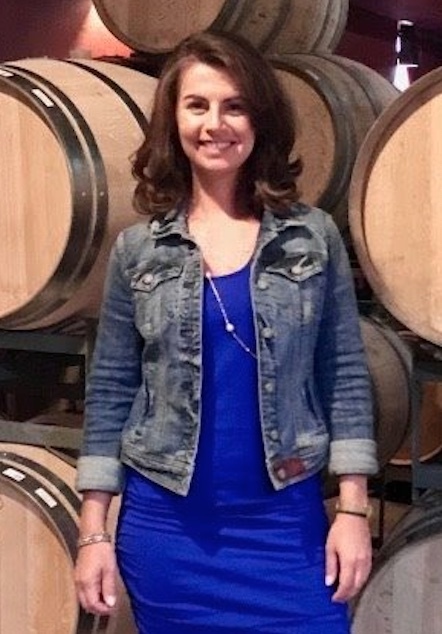 Suzanne Henricksen is the founder of The Crafty Cask, a media and consulting company that works solely with craft alcohol producers to refine/tell their stories, improve their marketing efforts and educate consumers to grow brands and categories. She has a background in consumer marketing and a passion for craft alcohol education and exploration. Having worked in California wine country and then in Corporate America marketing for over 12 years, The Crafty Cask became Suzanne’s way of bringing a deep passion for the people, products and stories of craft alcohol together with expertise in marketing and storytelling. The TTB has issued a circular offering guidance to the beverage alcohol industry on social media regulations. Please read the circular and be aware of all of the necessary compliance criteria when implementing your own social media program. But the program wasn’t all work and no play. 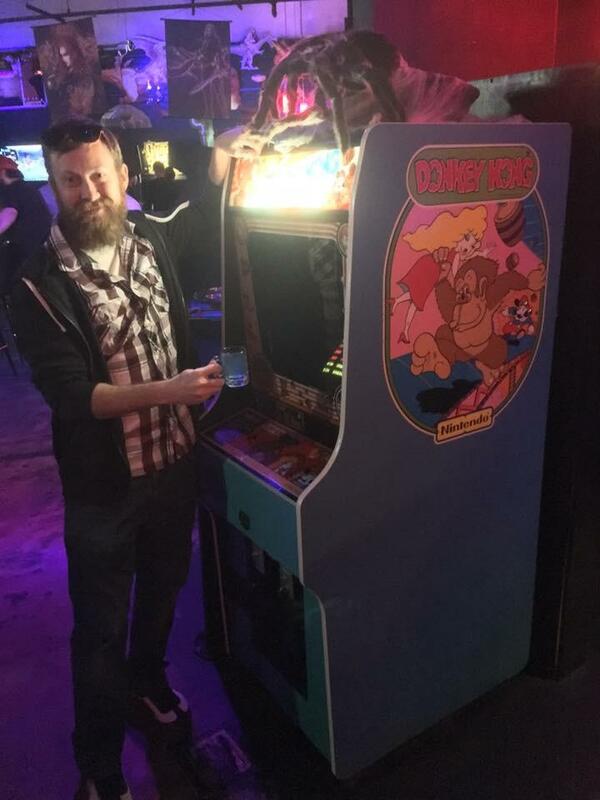 Whiskey Systems generously hosted a happy hour at Orlando’s Player 1 Video Game Bar. 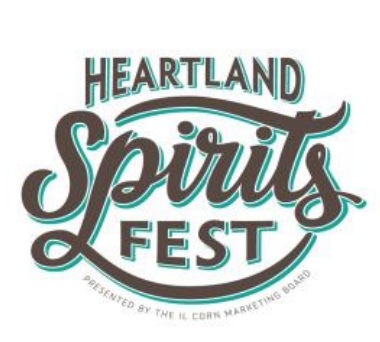 Following its successful launch in 2017, the second Heartland Spirits Whiskey Competition returns to Chicago’s CH Distillery on June 4. The competition is open only to products made with corn. ACSA-sanctioned-and-supervised judging will include best-of-state awards for Heartland states, including Colorado, Illinois, Indiana, Iowa, Kansas, Kentucky, Michigan, Minnesota, Missouri, Ohio and Wisconsin. We will also have best-of-category and medalists in each category. The competition is made possible through the generous funding and support of your state corn grower associations. Then of course there’s the issue of ownership and operational control—which ties in to Hletko’s “craft” versus “crafty” notion. When an outside investment partner comes in, how much of a stake is that partner taking and how much involvement is the partner having in a business? “You’ve really got to get into ‘inside baseball’ about a company’s investment as a producer,” Pontoni added. “Does it mean [the producer] doesn’t have to worry about where their next meal’s coming from or is it, ‘thank you for your brand, go your way?’ If the right person is investing, all they’re doing is giving you the freedom to enjoy what the large brands are doing and taking a little pressure off of you. Hletko, whose distillery partnered with Samson & Surrey, maintains operational control of FEW. Despite the fact that Utah historically has been known for having some of the strictest beverage alcohol laws in the country, the Western state has, in recent years, begun to develop a thriving craft distilling scene in its own right. As we reported in the 2018 Craft Spirits Data Project (CSDP), Utah is home to 15 operating distilleries, as of last year. That’s up from 13 in 2017’s report, a gain of more than 15 percent. It’s very likely that at least one more has opened since the most recent CSDP. Here are some of the key players in the Beehive State. 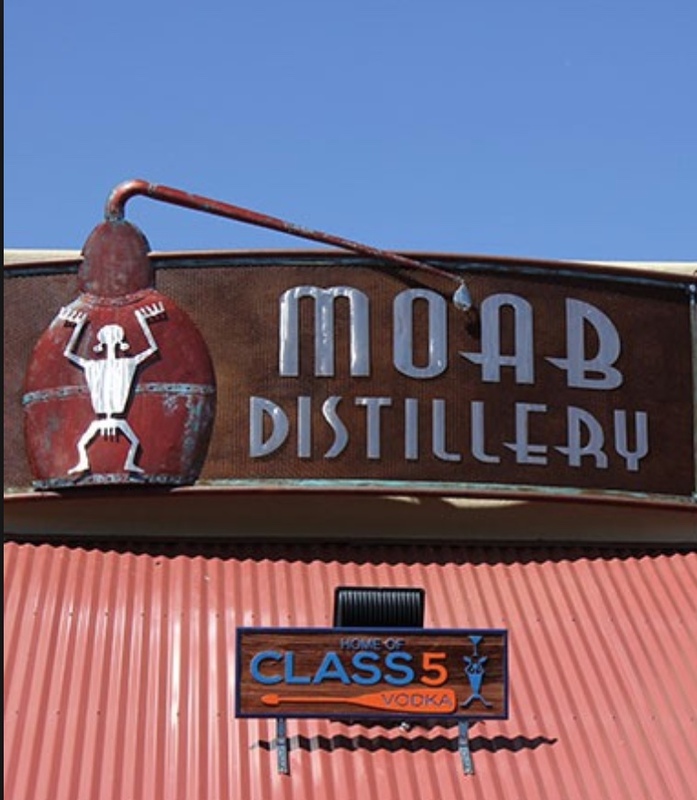 Moab Brewery has made beer in its namesake town since 1996 and, two years ago, ventured into spirits with the launch of Moab Distillery. The distillery is located right next door to the brewery in southeastern Utah’s red rock country. Its first spirit out of the gate was Class 5 Vodka, named for the level of intensity that nearby rapids reach when the snow melts. Moab’s Spot On Gin is a similar celebration of the local landscape, with naturally filtered water from the nearby La Sal Mountains, as well as some Utah-inspired botanicals. Park City is known as a world-class skiing destination, as well as the annual site of the Sundance Film Festival. It’s also home to Alpine Distilling, which has been making a name for itself for its range of innovative liqueurs as well as gin, vodka and whiskey. Alpine Liqueur is a green-hued Alps-inspired offering with a 100 percent corn spirit base, macerated with Spanish anise, green tea, peppermint, ginger, lemon balm, cinnamon, nutmeg and wormwood. There’s also Preserve Liqueur, a combination of blood orange, black tea, raspberry, lemon balm and ginger. Other portfolio highlights include Summit Gin, Persistent Vodka, Traveler’s Rest Single Malt Whiskey, Lafayette Spiced Bourbon and the single malt/bourbon blend Spur Whiskey. Another Park City mainstay is High West Distillery, the company behind the ever-popular Double Rye, as well as Rendezvous Rye, American Prairie Bourbon and Campfire, a peated bourbon for smoke lovers. In addition to its flagship distillery, the producer also operates the High West Saloon, as well as the Nelson Cottage by High West, a communal eatery that’s just two doors down from the Saloon. 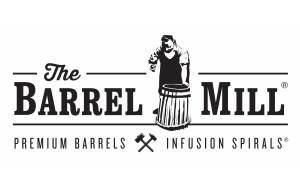 The distillery also operates a branded pub at Salt Lake City Airport. And speaking of Salt Lake City, Sugar House Distillery opened its doors in the capital city six years ago and today produces Silver Rum, Gold Rum, Single Malt Whisky, Bourbon, Rye whiskey and New Make Whiskey. It also produces the Boilermaker Series, a line of bourbons finished in beer barrels (hence, Boilermaker). Opened in 2015 in the nearby city of Sandy, Outlaw Distillery’s portfolio is evenly split between molasses and grain. Outlaw Distillery Rum is aged in French oak to accentuate the caramel, vanilla and buttery flavors in the spirit. Its Spiced Rum incorporates a proprietary blend of spices with a small amount of raw sugar to bring out the spices’ flavors and Coffee Rum is designed to appeal to the java drinkers out there. Outlaw Moonshine is a bit of a whiskey/rum hybrid made from mash of corn, wheat, malted barley and molasses, while White Whiskey marries wheat, oat and barley. Finally, Outlaw Bourbon is aged to maturity in new American oak as all bourbons must be, but it’s finished in French oak. 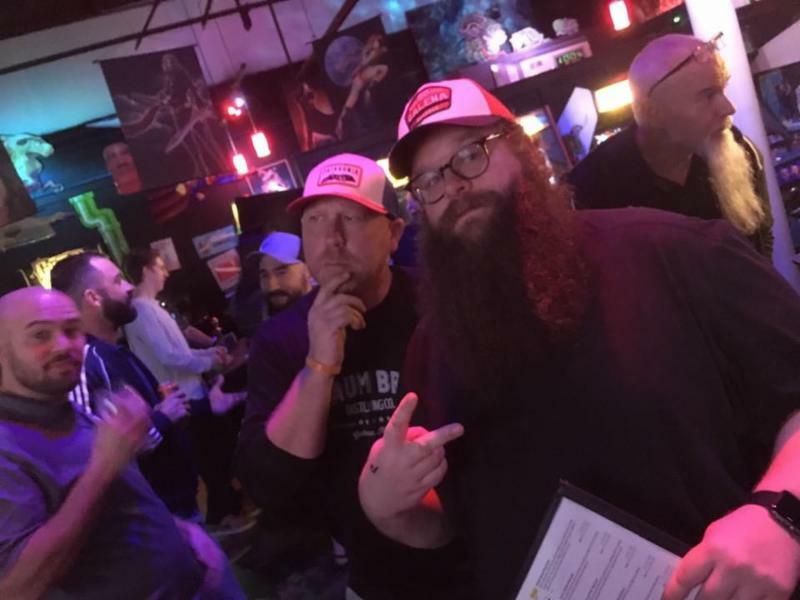 For some fine drinking experiences, in and around Salt Lake City, there’s White Horse, Ruin, Water Witch, Whiskey Street and Prohibition. 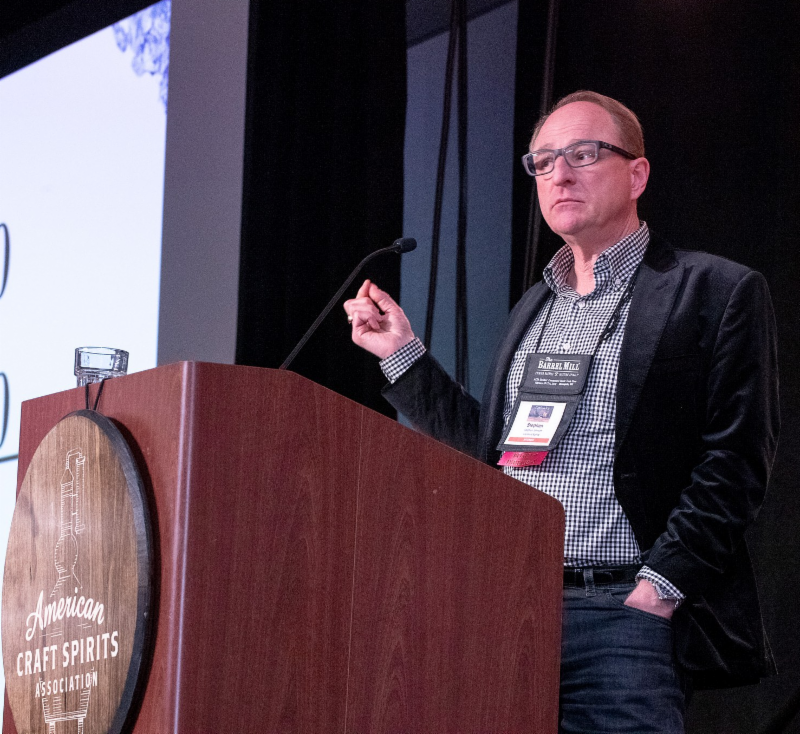 It’s more critical than ever that the ACSA fights for the legislative goals of craft spirits producers across the country, especially with the FET reduction from the Craft Beverage Modernization and Tax Reform Act set to expire in just nine months. So, this month, we’re highlighting the work of the ACSA Political Action Committee (PAC) through a conversation with Steve Johnson of Vermont Spirits, Chair of the ACSA-PAC. Why did ACSA form the PAC? Steve Johnson: The ACSA’s original founding members laid the ground work for all of us today, by repeatedly reaching out directly to their elected officials in Washington, D.C., using their own money and taking time away from their business, to solicit support of the growing craft distilling industry. These efforts paid off and every member now benefits from the reduced FET as well as the much greater awareness of our elected representatives of the craft distilling industry. A decade ago, there were some 200 distillers in the US; today there are nearly 2,000. The capital invested and the number of new jobs created is significant and will only keep growing. With that growth came a lot more work to organize our members and to maintain our involvement in Washington, D.C. With the passing of the FET reduction from $13.50 to $2.70 per proof gallon, the significance of this win, combined with the reality that the work ahead would only increase, in early 2018, the ACSA Board of Directors voted to create a Political Action Committee (PAC). 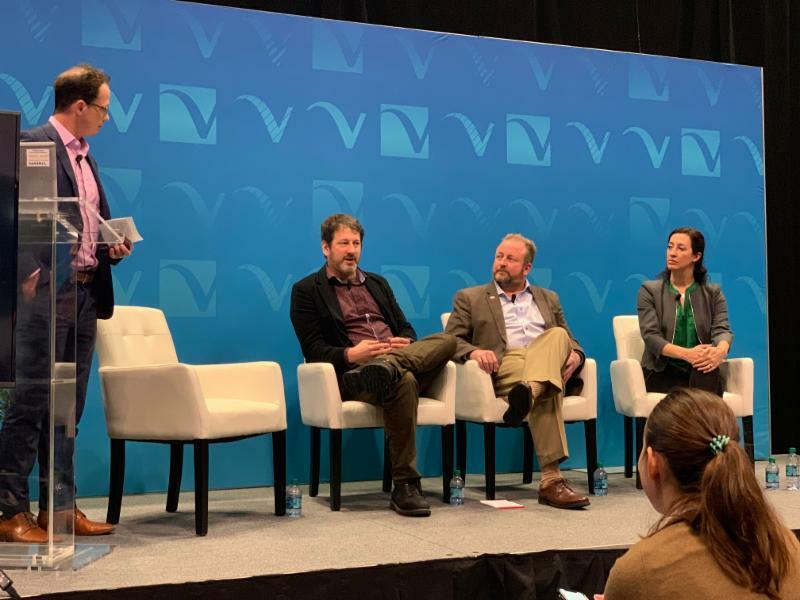 The message was clear; the benefits to the industry were great and the necessity of creating a dedicated funding mechanism to fully support its legislative goals could not be overlooked. The PAC’s initial mandate was to aggressively pursue support for permanent FET reduction, as it was abundantly clear that, without financial support and sustained efforts, the tax reduction will simply constitute a temporary respite, rather than the incentive for growth of small businesses that it should and could be. What are the PAC’s overall goals? The overarching goal of the ACSA-PAC is to further our membership’s public policy goals at the national level and to work with the state guilds to support national issues which have an impact on members in their respective states. 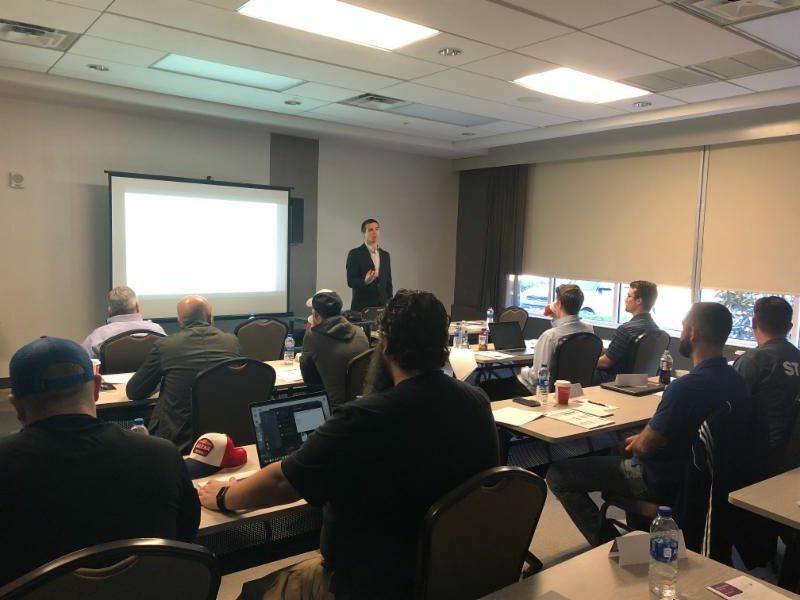 While the FET reduction is currently the most pressing priority and legislative concern, the PAC will be focused on all areas that support our industry. All of our members understand that we must consistently convey our message to legislators that we are expanding our industry, creating skilled manufacturing and related jobs, and supporting broad economic development, national agriculture and local tourism in response to the lifting of the excise tax burden. Of course, that is easier said than done. To communicate this message consistently and often, the ACSA-PAC is building an outreach campaign through national and local or state events which highlight “wins” made by individual distilleries and also “challenges” facing individual distilleries, and also the broader industry. Through our fund-raising efforts, the PAC is able to offer campaign support to specific candidates and officeholders, as well as associated events which are supportive of our industry; this includes establishing a permanent reduction of the federal excise tax, but also other increasingly pressing legislative priorities, such as Direct-to-Consumer Shipping, set by the membership and ACSA Board of Directors. How can people donate and what’s a typical donation? ACSA members in good standing can donate by completing an Authorization Form, which allows the ACSA to solicit donations and a Donation Form, with which the member provides the funds to the ACSA PAC. A member can request the two forms by sending an email to: acsapac@americancraftspirits.org. The completed forms can be returned by email or by USPS to the ACSA’s office: P.O. Box 701414, Louisville, KY 40270. 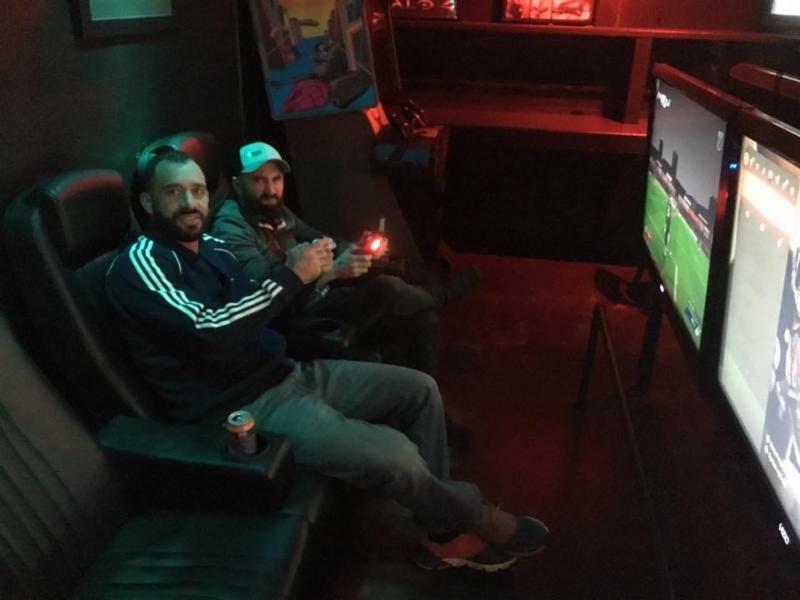 Donations can be made using a personal check or a personal credit card, and a series of payments can be established if that is easier for the member. The other method is to access the PAC web page via the ACSA web site. All ACSA members are able to log on to this page and complete both the Authorization and Donation forms, and then submit their donation directly. A typical donation is $100.00; however, we encourage members to contribute whatever amount they can, without straining their own personal budgets. One option I have suggested is the PAC 1080 challenge; the difference between $13.50 and $2.70 is $10.80. If a member challenged each of their employees to contribute either a single payment of $10.80 or a series of monthly payments of $10.80, the total adds up and every dollar received is appreciated. What are the restrictions on donations? The Federal Election Commission (FEC) governs the rules of donating personal funds to support specific candidates, officeholders and political parties, and the ACSA and ACSA-PAC adhere strictly to these federal laws. For the most part, the guidelines are fairly clear: Contributions to ACSA PAC are voluntary, are used for political purposes and not deductible for federal income tax purposes. Without digging too deep into the world of the policy wonk, our requiring a member to first complete the Authorization form is the beginning of the campaign support process. Your authorization says that the ACSA has your permission to keep you up-to-date on the ACSA PAC’s programs and activities. The authorization form does not obligate you to contribute to the PAC or limit contributions you may make to candidates or party organizations. The purpose of this form is to provide the authorization required by Federal law to allow ACSA PAC to include the administrative and executive personnel of member companies in the political process through personal contributions. The ACSA PAC may not accept contributions from Corporations, Professional Corporations, S Corporations or Limited Liability Partnerships or Companies taxed as corporations; and, no check or credit card contribution may be made on the account or credit card of such a business entity. I am more than happy to receive a member’s questions to clarify the above guidelines or answer (most) other questions about the PAC. Is there a way members can get involved beyond donations? Yes, absolutely. While member donations help ACSA support the goals of the membership, all ACSA members can get involved from the comfort of their distillery office. Our elected officials like to hear good news and every ACSA member should have something positive to report; telling your elected officials about the new jobs you have created, the new equipment you purchased or a new distribution deal you secured, all due to the savings from the lower FET, should be music to their ears. You can accomplish this communication directly by email or even sending a hard copy letter; or, you can work with your state guild to generate a broader message about the gains made throughout your home state. Both the ACSA State Guild Committee Chair, PT Wood (pt@woodsdistillery.com), and the Legislative Committee Chair, Mark Shilling (mark@shillingcrafted.com) would be thrilled to help you. You can also invite the officials and/or candidates to your distillery to witness first-hand the successes you have built. Seeing is believing and when the candidate of officeholder learns that a return to a $13.50 FET may jeopardize what you have just shown them, they will take that message back to their colleagues in Washington. Ask some of your suppliers to the event as well, as that will bolster the message about how far downstream the tax savings can go. If either a candidate or existing officeholder accepts your invitation, please contact the ACSA-PAC Chair with the details and we can provide a check to support the official; that effort creates a lot of good will for all involved. Last, the ACSA’s Public Policy Conference, hosted with the Distilled Spirits Council, is scheduled for this July 22nd to 24th in Washington, D.C. This is a major event where members of the distilled spirits sector will meet with lawmakers and advocate in support of critically important issues. I encourage all of our members to participate in this event; for details, please contact Carason Lehmann at carason@americancraftspirits.org. If a member says, “I support X political party, but I understand that some of the PAC resources will go to support candidates on the opposing party.” What do you say to them so they get over any reservations they may have? That’s a good question and one which we certainly have received. First of all, ACSA is the trade association for craft spirits producers and it is not affiliated with any political party. So, the PAC is otherwise agnostic to political leanings and works to supports candidates whose constituents could benefit from our legislative goals or those officials whose role in government put them in a position to support ACSA’s legislative goals. One thing to remember is that as an industry we were successful in lowering the FET because all members, from the smallest distillery with a tasting room and a single product, to the largest multinational supplier, were aligned in supporting this crucial legislative initiative. Putting politics aside, we all came together and succeeded. Let’s do that again for the remaining days of 2019 to lock in a better future for the entire distilling industry. See you in Washington, D.C. this July. ACSA’s 2018 Annual Report is now available, The report includes a look back at all of our activities throughout 2018, as well as key government affairs initiatives, highlights from the most recent Craft Spirits Data Project and ACSA’s full annual budget. 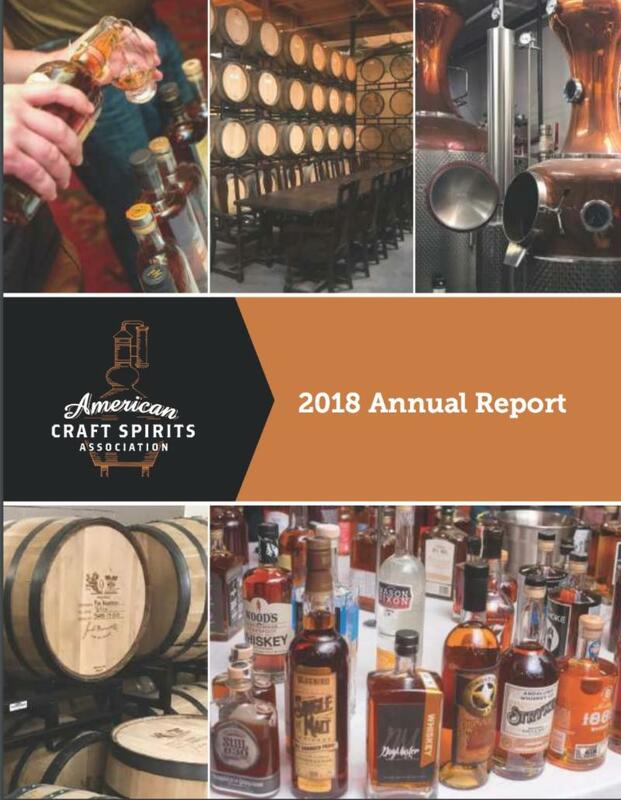 If you would like to receive a copy of the report, please e-mail Carason Lehmann at carason@americancraftspirits.org and be sure to include the subject line “2018 Annual Report.” Also, the report is now available for download in PDF form at the ACSA website. We showcase notable books of interest to the craft spirits community. In 65 recipes, the Bloody Mary is rejiggered with a rainbow of garnishes, new flavors, and different liquors. The drinks offer a wide range of creativity, from the Vegan Mary, which is packed with umami, to a Middle Eastern Mary, adding cumin, coriander, and harissa for an extra bit of spice. 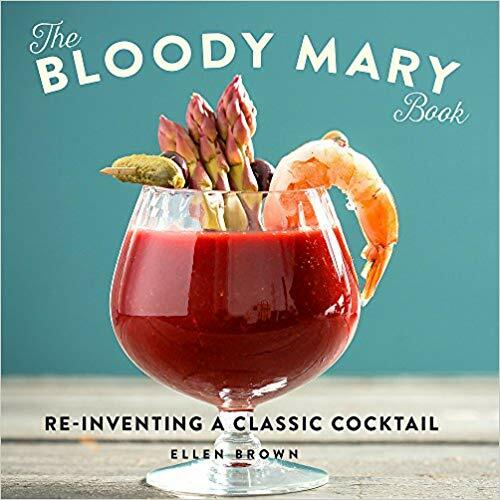 And if you don’t have time to whip up a Bloody Mary mix from scratch, no worries: author Ellen Brown has demystified the cream of the crop of store-bought bases that will have you sipping a savory concoction ASAP. Just add your own special twist and a few garnishes. Discover an exotic world of cobblers, crustas, flips, punches, shrubs, slings, sours, and toddies, with recipes that evoke the past but suit today’s tastes. Raise your glass to Sense and Sensibility with a Brandon Old-Fashioned, Elinorange Blossom, Hot Barton Rum, or Just a Dashwood. Toast Pride and Prejudice with a Cousin Collins, Fizzy Miss Lizzie, Gin & Bennet, or Salt & Pemberley. 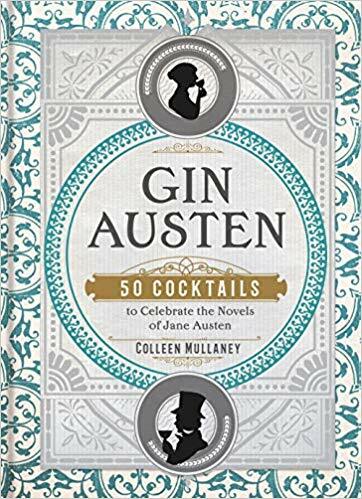 Brimming with enlightening quotes from the novels and Austen’s letters, beautiful photographs, and period design, this intoxicating volume is a must-have for any devoted Janeite. The TTB has issued 2,972 DSPs! Find the full list here. The Negroni is celebrating its 100th birthday this year. The classic bitter cocktail was born, according to the most popular accounts, at Caffè Casoni in Florence, Italy, in 1919. Baseball season has begun! Check out these big league cocktails from Liquor.com.